Modern Antifreeze/Coolant found in today's cars and light trucks is designed to serve multiple purposes. 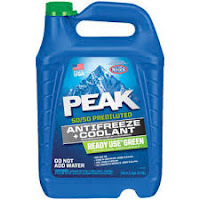 Not only does coolant contain chemicals that keep your engine from freezing up in winter, it also contains chemicals that prevent corrosion in the cooling system and acts as a lubricant for the bearings in the water pump. Your engine's coolant does all of this on top of keeping the engine cool. There are two basic kinds of coolant available today... Conventional and Long Life. Conventional coolants contain phosphates that break down over time and should be replaced yearly. Long Life coolants are phosphate free and do not breakdown as quickly. 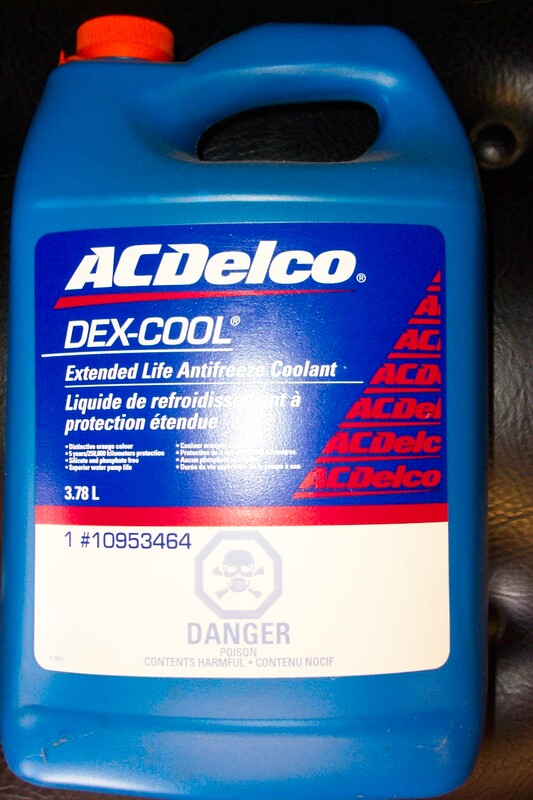 This type of coolant contains other chemical compounds that replace the phosphates found in conventional coolant. It's important to know that these two types CAN NOT be mixed. Mixing Conventional and Long Life Coolants will cause the coolant to congeal in the system and severe damage can result. Corrosion that result in damaged water pumps, head gaskets, and other metal parts in your engine. Freezing that can result in cracked engine blocks and cylinder heads. All of these problems can be prevented by regular maintenance of the cooling system in your car. Come to Kool Kar Auto Repair today to have your car's Cooling System Checked before Winter!